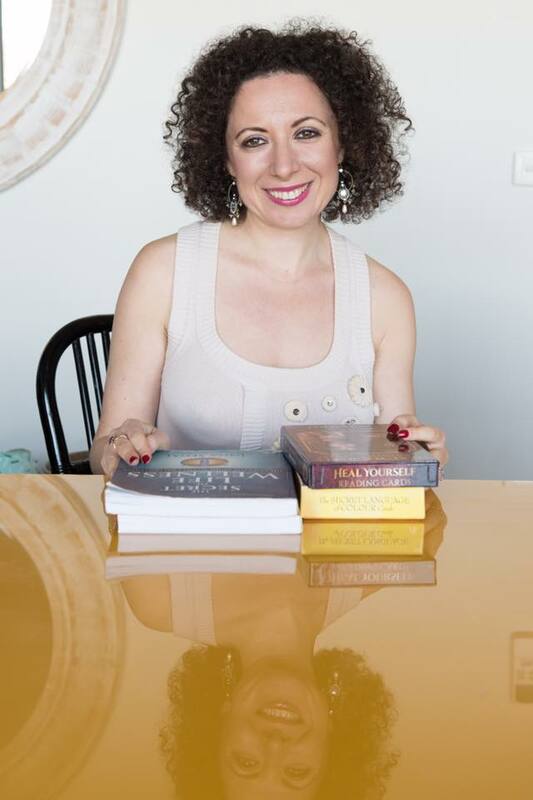 Please join Inna Segal, the bestselling, award winning author of The Secret Language of Your Body, live for this rare and deeply transformational event. You may be familiar with the obvious ways your body communicates with you through aches, pains, sensations and discomfort. What if understanding this hidden language meant a choice between living your life - fully, consciously and powerfully or being a victim of dis-ease, struggle and frustration? What if learning this secret language and applying its wisdom was the key to your healing, inner guidance, self-refinement and evolution? Can you imagine having the ability to deeply understand the hidden world inside you and around you and to speak the language that your body, heart, soul and spirit understood?